The Spice Girls experience in Old Delhi is a deep dive into the local culture of India’s bustling capital city. It’s an exciting cultural immersion, you’ll get to discover a bright and amazing variety of foods, spices, and specialty dishes with the help of your local female guide.This experience is packed with insider knowledge about the best shops, deals, and recipes. You’ll be supporting an alternative form of employment for women. 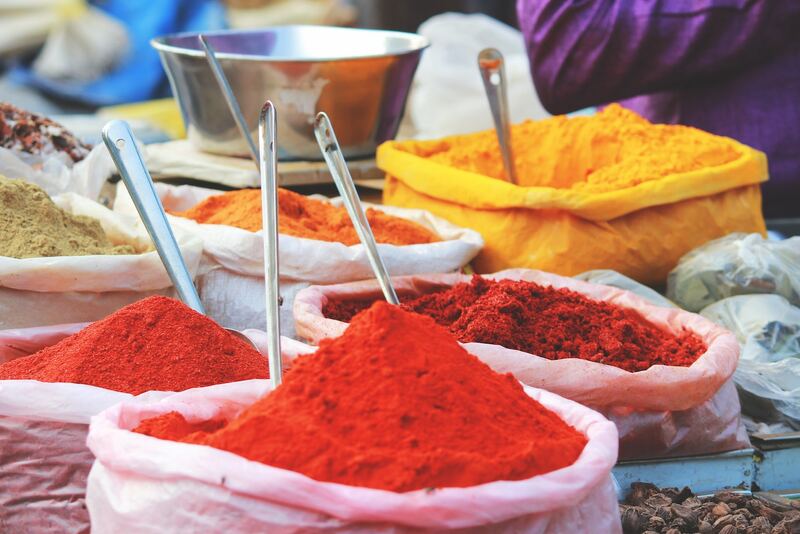 The Spice Girls experience of Old Delhi is a cultural journey through the heart of a traditional neighbourhood and you’ll learn why Indian cuisine is so loved and famous around the world. You’ll discover Old Delhi’s tasty street food and flavourful spices through the eyes of your local female guide – the women we work with know their stuff. This experience is packed with insider knowledge about the best shops, deals, and recipes. 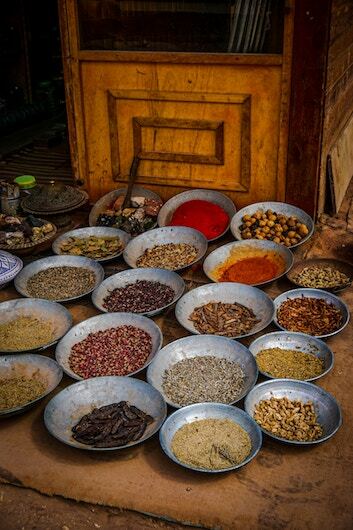 You’ll help support create a positive social impact by supporting a woman to earn a livelihood in an unconventional job for women as well as gaining invaluable insider knowledge about the history of the spice trade in India, the uses of spices for food and medicine, and lots of cooking tips! *FYI If you wish you can combine this experience with ‘A Woman’s World in Delhi’ and get a unique glimpse into the lives of female entrepreneurs in India who are blazing trails in unconventional fields of endeavor. Muy recomendable. Si quieres vivir la India de manera auténtica y responsable, ellos lo hacen realidad! : ) Amanda Terés.